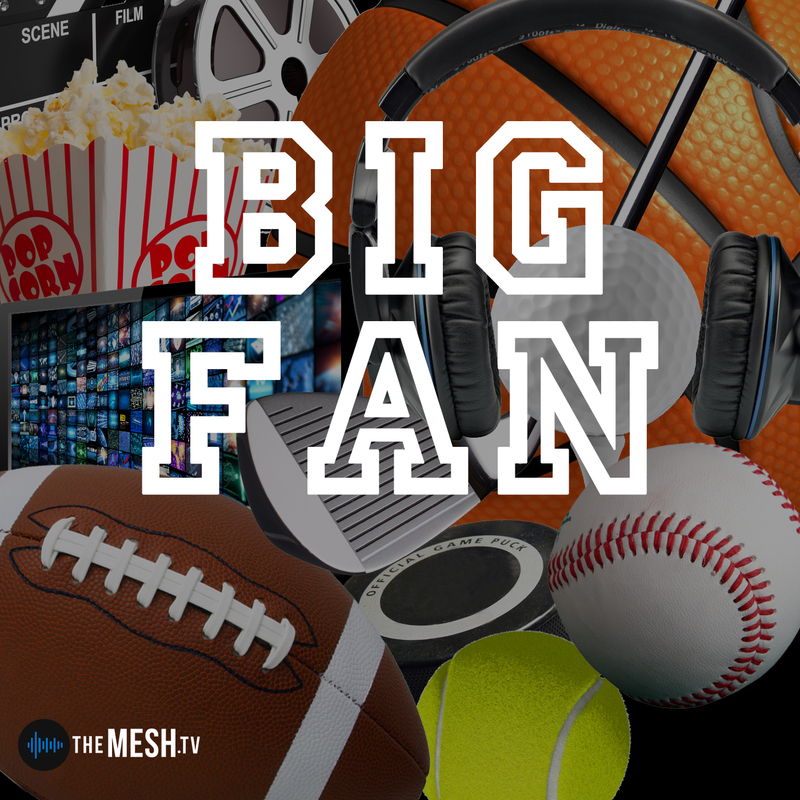 BIG FAN is back with its' special March Madness edition. Let the boys tell you who will cut the nets down this year, what to do when you get the flu, and why you don’t want to hang with Chad on beach trips. So grab your bracket, your TheraFlu and hunker down. It’s going to be a fun ride.